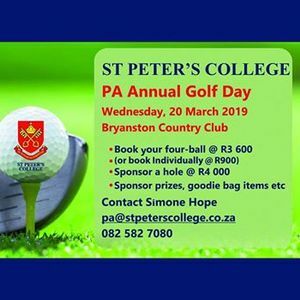 St Peter's College Parents Association raises funds for the school to help towards infrastructure development and the bursary programme. 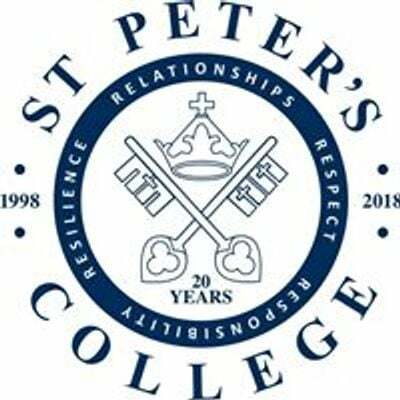 Over the years, the Parent Association has contributed to building an astro turf for hockey, the new school shop and also has supported a number of the College bursary students. 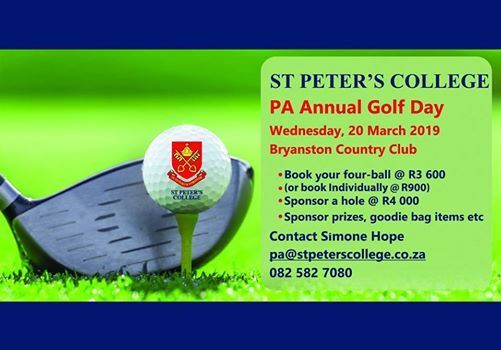 Companies can also sponsor a hole at R4000.